In November 2013, for the first time ever, I decided to try the National Novel Writing Month project. An impetus for this was that my friend Lynn and I had spent a weekend at a writer's retreat in Vermont, and Lynn had talked about wanting to try the challenge. Known as NaNoWriMo, the project has authors start on November 1st, write for thirty days, and end up with the first draft of a full novel. It sounded like fun! 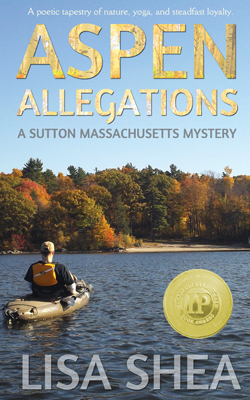 I decided to do a new genre - a modern murder mystery - and to set it in Sutton. I would write a chapter each day, and hold myself to only an hour of writing a day. That way I could test to see if this was doable for an average person with time constraints. I finished my novel, Aspen Allegations, right on time. Then I spent the next few months polishing it up. While I polished, I also read the book of the man who ran the writing retreat. 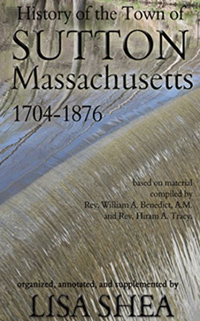 It had won a bronze IPPY award. 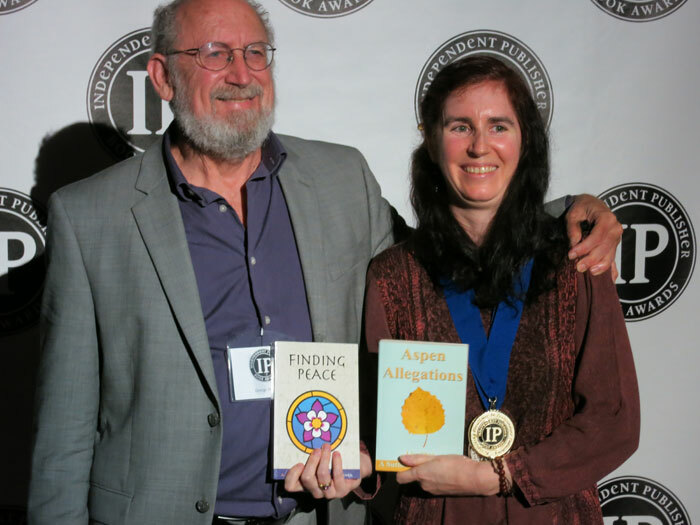 Curious, I looked into what the IPPY award was all about. This award is designed for small and independent presses. That is, let's say I wanted to enter my Aspen Allegations murder mystery to win an EDGAR award, which is an industry standard for murder mystery writers. I'm not allowed to enter! They literally will not let my book try to win. Only books by "big publishers" are allowed to try for the award. So it's sort of an "Old Boy's Club" where they only award prizes for each other. The IPPY, in comparison, is about finding the best of the best, no matter how they're published. 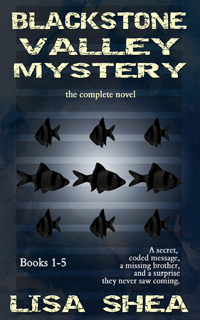 My murder mystery went up against murder mysteries from around the world. 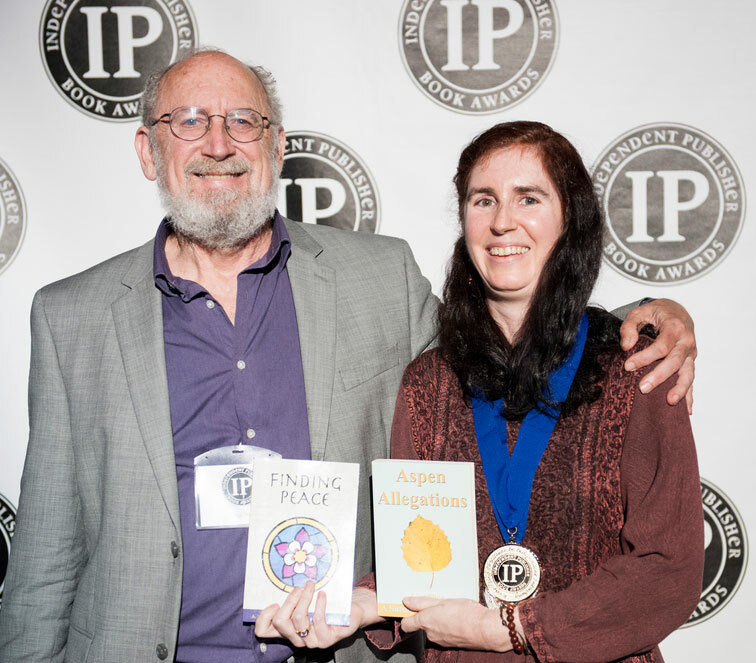 The IPPY awards go out to university presses, independent presses, and self-published writers. The criteria is the talent of the author, not the size of the office building. This appealed to me greatly, and I wanted to enter - but the deadline was March 15th. That meant my polishing efforts were on high gear! Especially since I needed time to order and receive the physical books in order to mail them in by the 15th. So thanks to my review team we pushed hard, got all the editing and rewriting done, and I ordered my books. My books literally arrived in the mail on the 14th, giving me one day to pack them up and get them ready. Then Bob, my darling boyfriend, raced them down to a central post office an hour away to make sure they got in by the deadline. Then came a month and a half of nervous waiting. The winners were announced on May 1st. The names were posted slowly, category by category, and finally the Regional category was posted. I had won a gold! I was so thrilled. All my efforts had paiid off! The award ceremony was held in New York City during the last week of May. I'm nervous about crowds, but I went in and had a blast! Not only did I win a gold medal for Aspen Allegations, but I also won a silver medal for my medieval romance novel Finding Peace. Thank you to everyone who helped make this a reality!